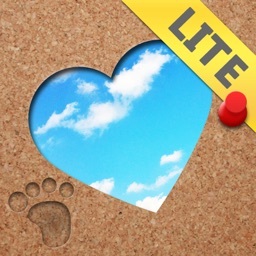 PicMix Lite by Voxeloid Kft. 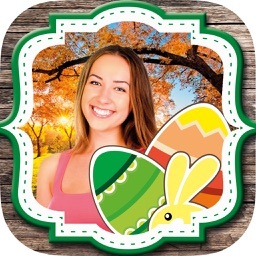 Blend your photos together into an amazing work of art! 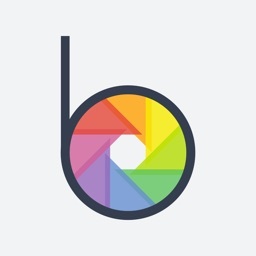 With this app you have complete freedom over which parts of the photos you want to keep. 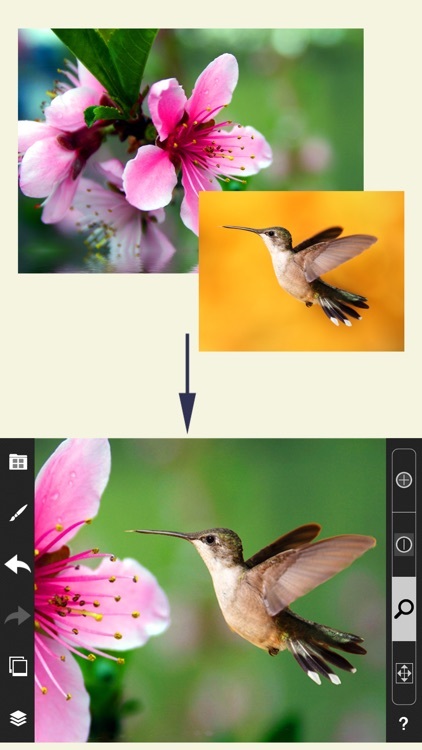 You can remove (or re-add) parts of the images with your fingers, like painting. 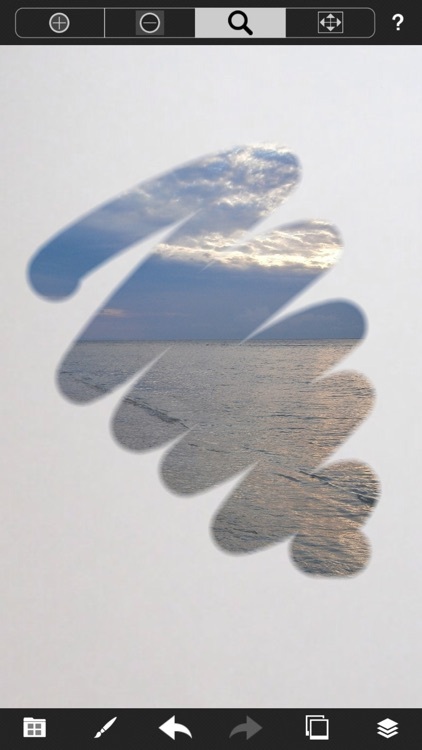 Change the settings of the brush for fine-tuning. 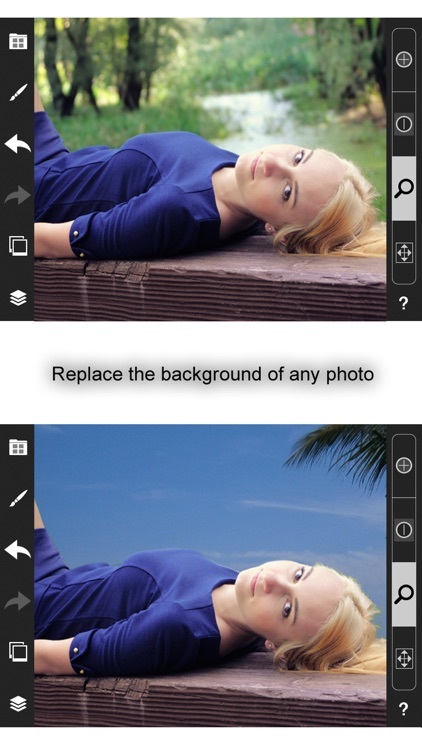 With this technique you can create montages, replace backgrounds or combine pictures any possible way you can imagine. 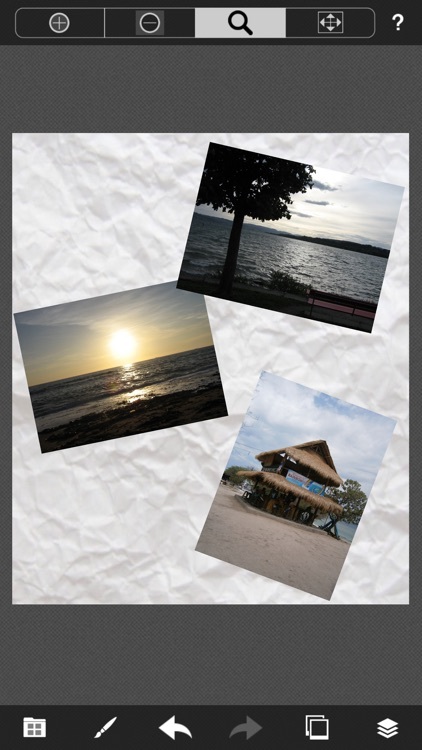 You can also create semi-transparent layers of photos. 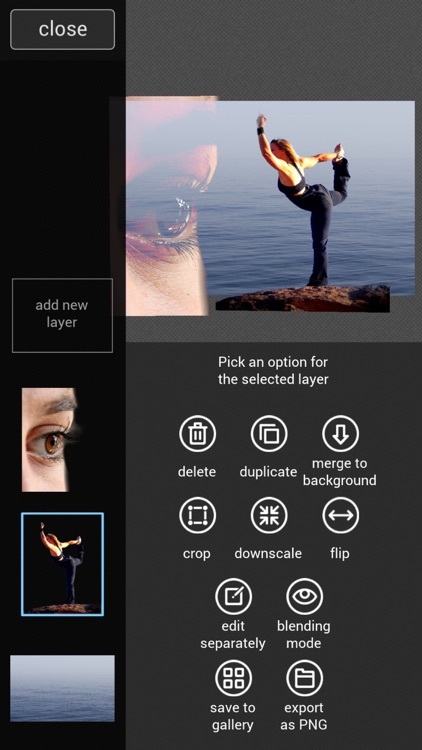 Multi-layer support to manipulate multiple layers separately, similar to professional desktop photo editing applications. 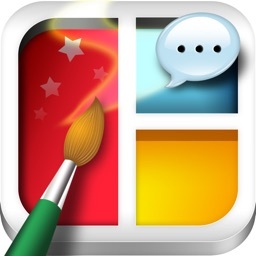 Color-sensitive brush follows the edges automatically when cutting out shapes. 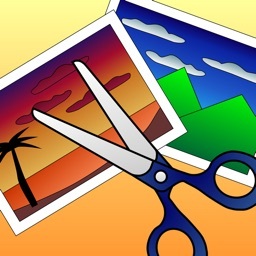 You can also store the cutouts you made, so they can be reused for different montages. With this lite version you can not save pictures larger than 600 pixels.